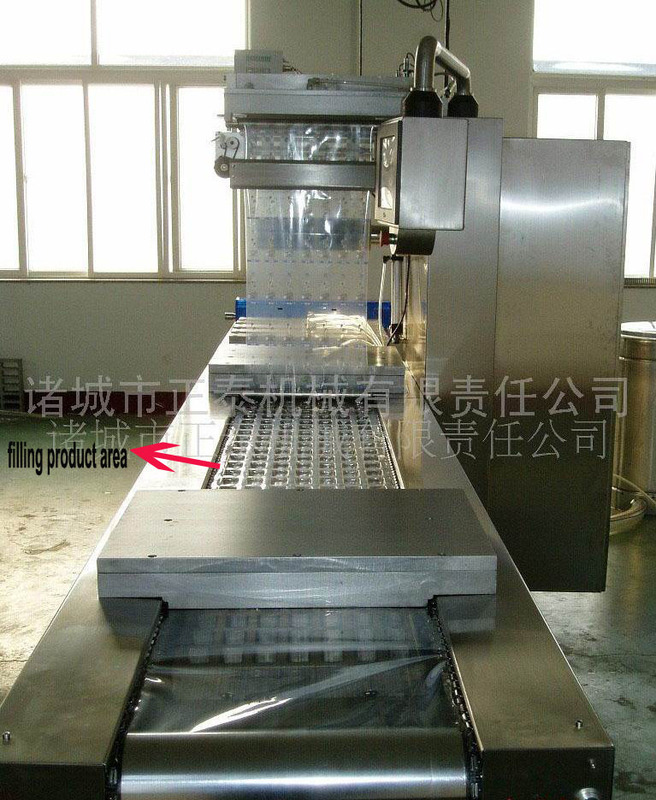 Leisure Food Automatic Vacuum Packing Machine is Vitamins Automatic Vacuum Packing Machine. It is White Rice Long Grain Vacuum Packing Machine. 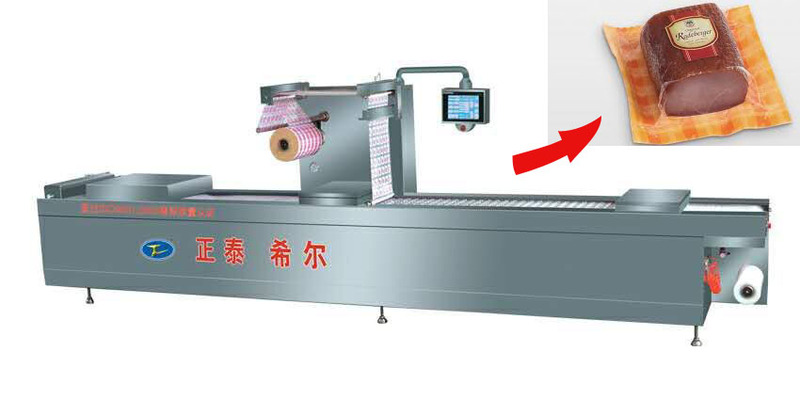 It is also Short Grain Automatic Vacuum Packing Machine. 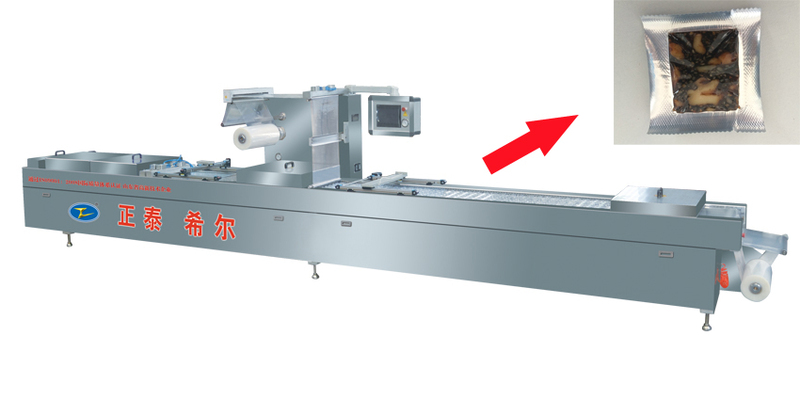 It is stretch film vacuum packing machine equipped with grided molds, which forms lines of rows of small bags with different shape and depth. 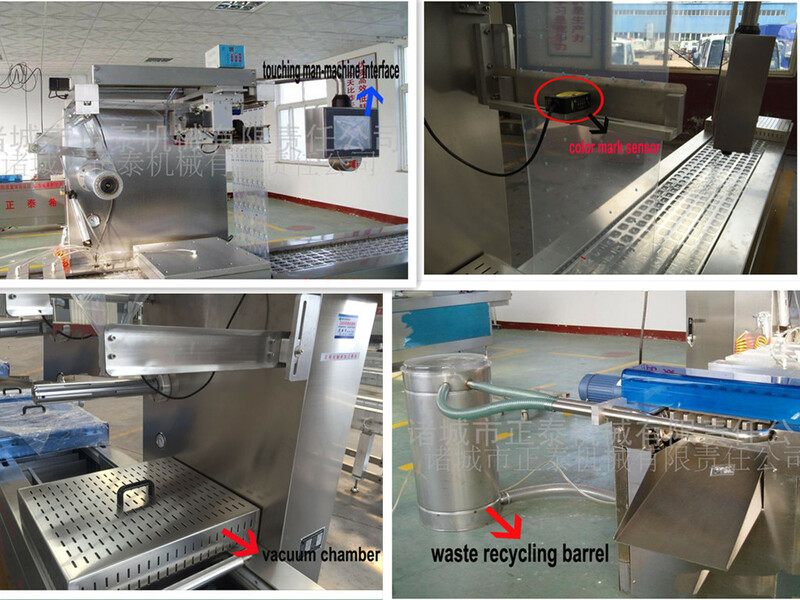 And it can achieve half stretch forming of epidural, forming trays for soft products and semi-liquid products. The top film can be aluminum foil or colored film with graphic and words on it. 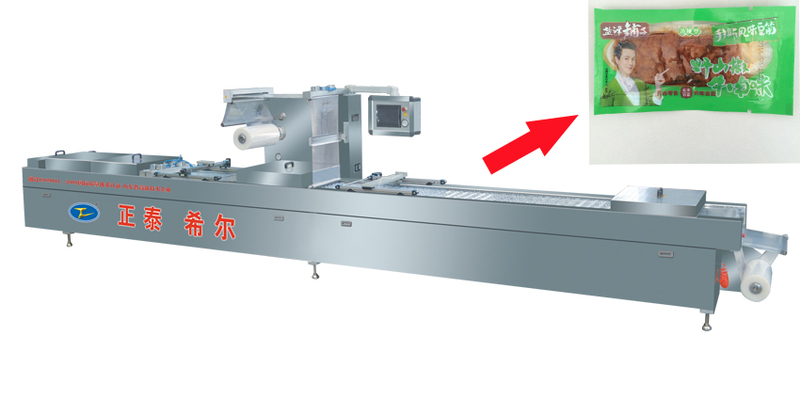 The three-color mark sensor on the machine can sense all color and strong output signal, be sure to use color film. And color film can be molded with the bottom zone accurately aligned. Looking for ideal Vitamins Automatic Vacuum Packing Machine Manufacturer & supplier ? We have a wide selection at great prices to help you get creative. All the White Rice Long Grain Vacuum Packing Machine are quality guaranteed. 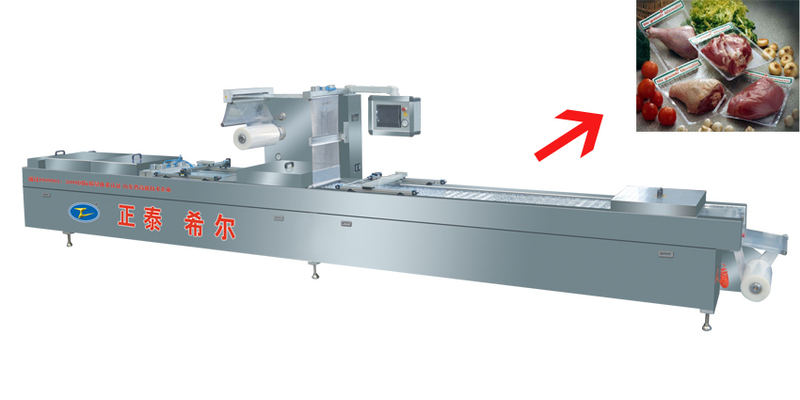 We are China Origin Factory of Short Grain Automatic Vacuum Packing Machine. If you have any question, please feel free to contact us.